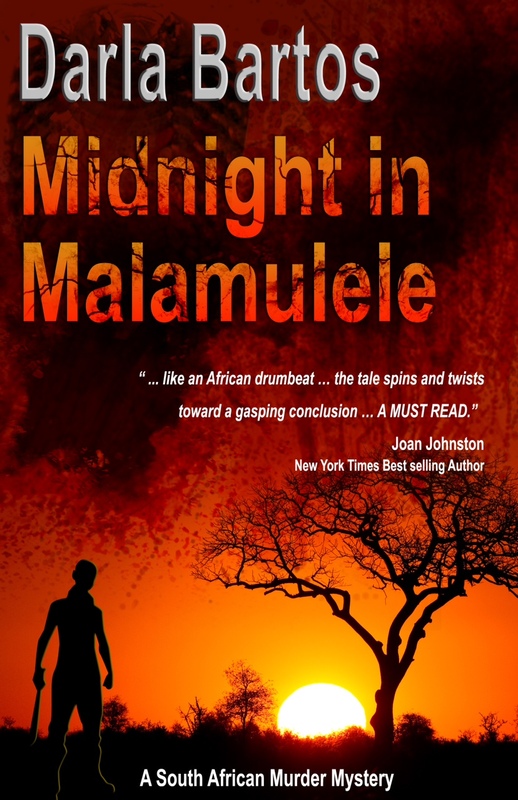 Midnight in Malamulele,my long awaited breakout novel is now on Amazon and Smashwords ready to be downloaded to your Kindle, Nook or your PC. The book is a South African murder mystery which begins with the death of a religious nun in a locked down convent in Malamulele. American crime reporter Annabelle Chase joins local Detective N.F. Baloyi to search for the killer, leading them into a savage and unexpected world of intrigue. This is the first book in the Mamgoboza Trilogy. The second book will be out early February 2015 with hard copies to follow. Enjoy and watch for the next blog about my journey to publication.